Ruswarp Hall comprises a 412 Year Old original stoned gateway and walling, around a car park which is placed to the front of the building. 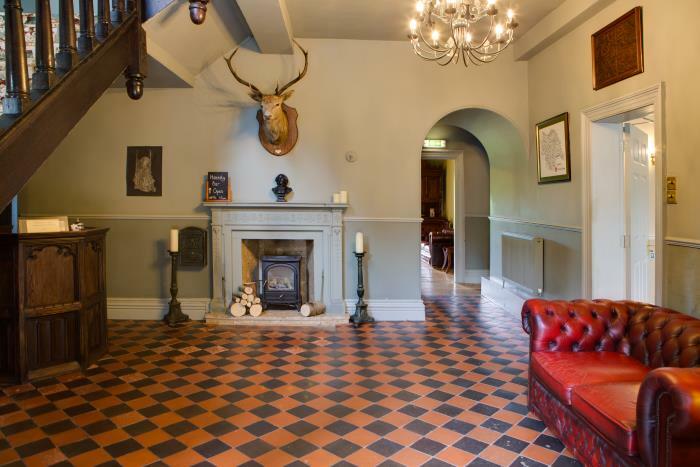 Moving towards the rear of the building through the entrance hall, leads onto the Garden Room, complete with oxblood red chesterfield sofas, an area perfect for relaxing with a good book or glass of wine. 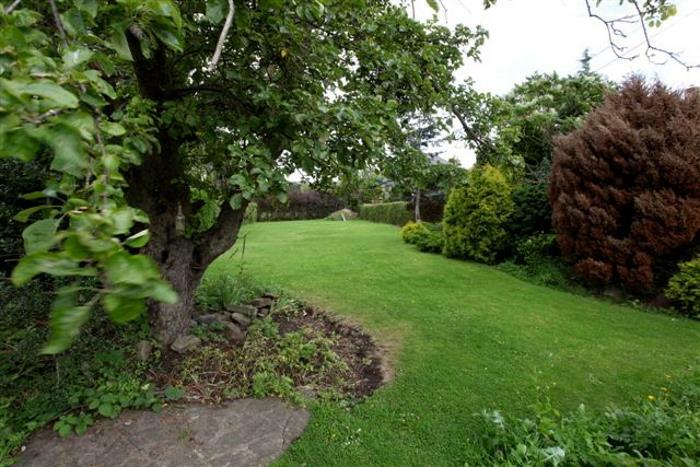 From here, double doors open onto steps leading down to the spacious, preened and colourful garden. With fields and woodlands lying beyond Ruswarp Hall’s garden, it is not unusual for local wildlife to make an appearance. The local owls are often heard, and some guests have even found themselves just a few yards away from a deer whilst taking in the morning rays. 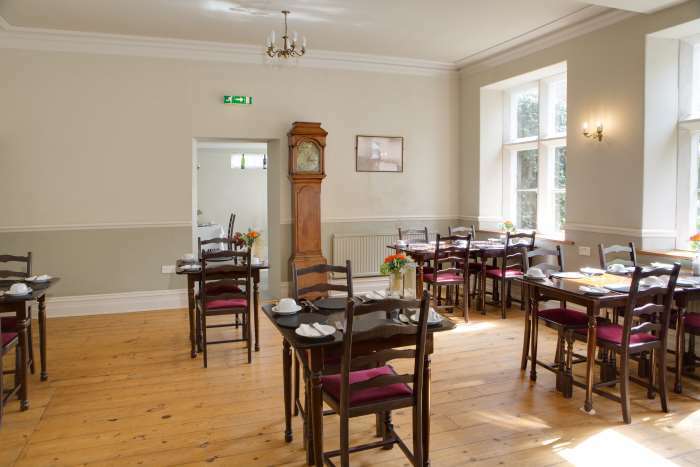 The Breakfast Room has a light, airy atmosphere, is full of character and provides a relaxing environment for your first meal of the day. With red leather chesterfield sofas and a quiet, peaceful charm, there are inside spaces where you can relax and unwind. Why not enjoy a glass of wine with your favourite book? 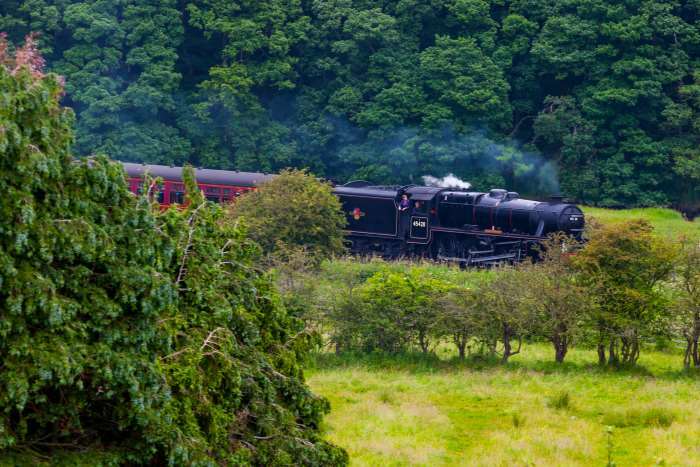 Ruswarp Hall backs on to fields and open countryside with the river Esk and the North Yorkshire Moors Railway only a short distance away. Relax in our garden or take a stroll.